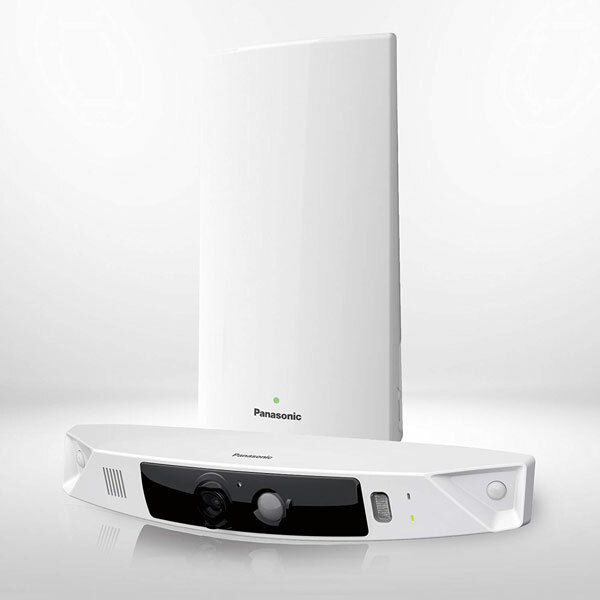 Meet HomeHawk from Panasonic: a HD front door camera with Alexa integration, night vision, and 2-way audio that lets you keep an eye on your packages and everything else at your door. It is wireless and has a battery that lasts 3 months between charges. The HomeHawk has a 172-degree wide angle camera. It sends real-time alerts to your iOS or Android device. 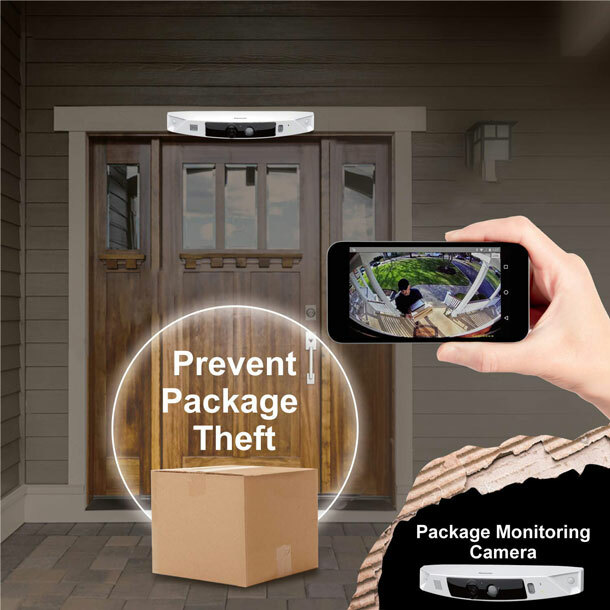 The camera features motion detection with customizable activity zones. 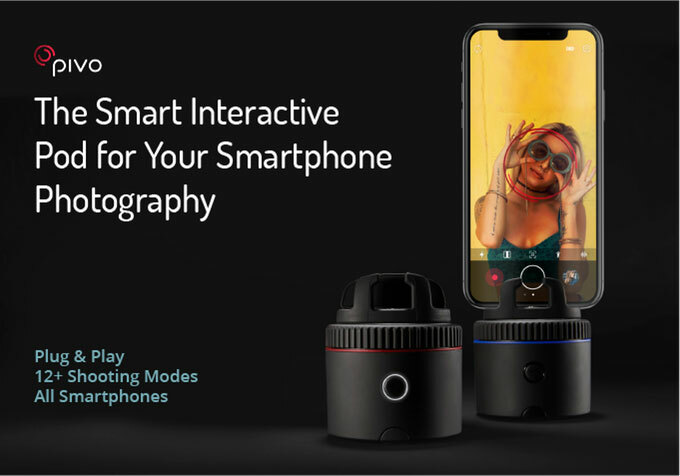 You will be to access the camera live from anywhere. The HomeHawk is weather resistant.